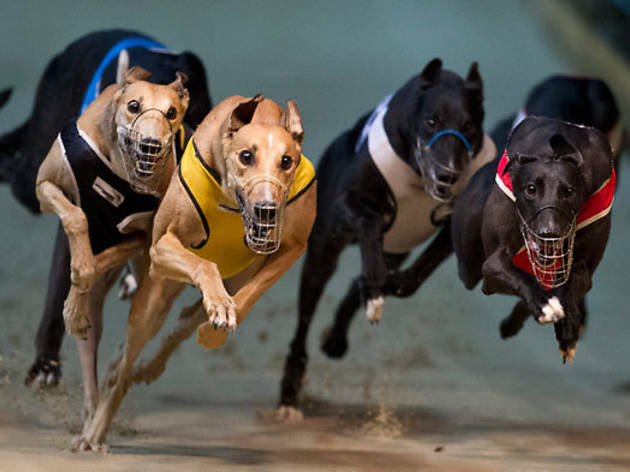 Place your bets, buy your drinks and get yourself ready for a barking good time at a true inner-city institution Wentworth Park. 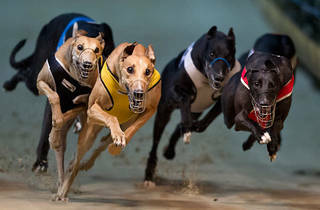 Greyhounds has been inner Sydney’s home of racing since way back in 1938. The venue features grandstands, bars and frequent good times. The park is just a 700m walk from Darling Harbour and getting public transport is a cinch with the light rail stopping just outside the track.